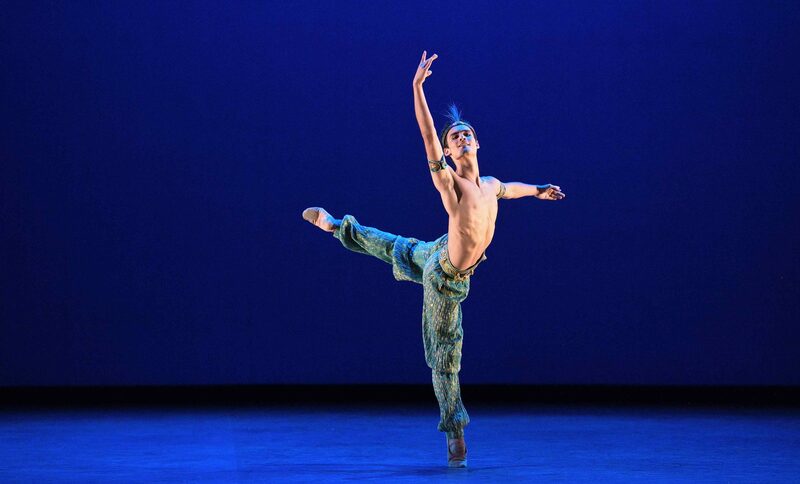 An extract of Daniel McCormick performing the Peasant pas de trois from Swan Lake. 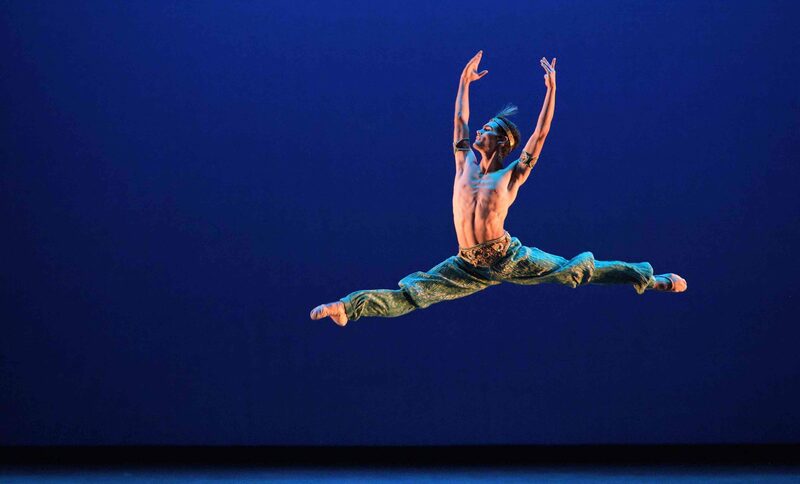 Barry Drummond and Daniel McCormick in rehearsals for Russell Maliphant's Second Breath © Laurent Liotardo. 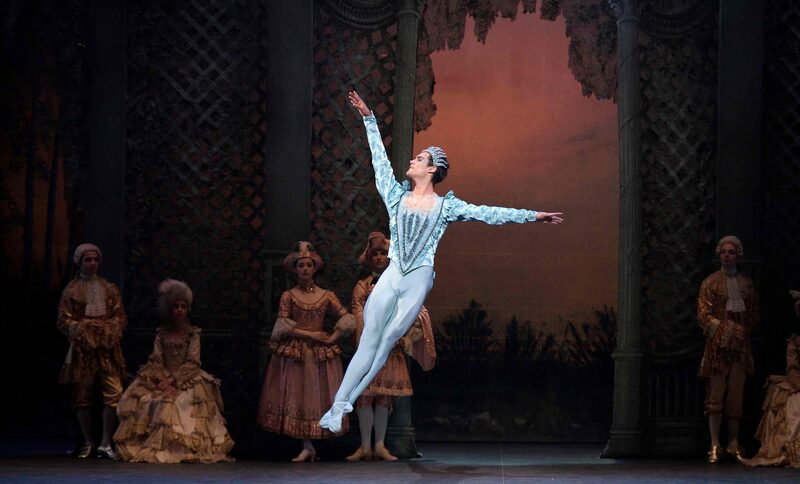 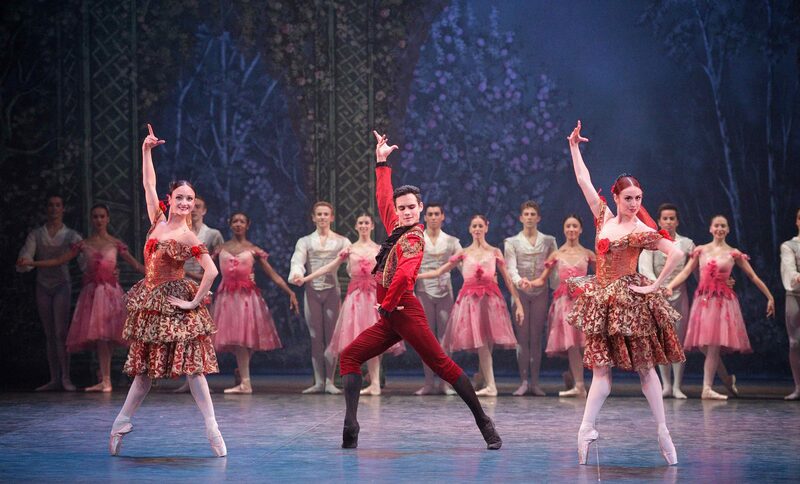 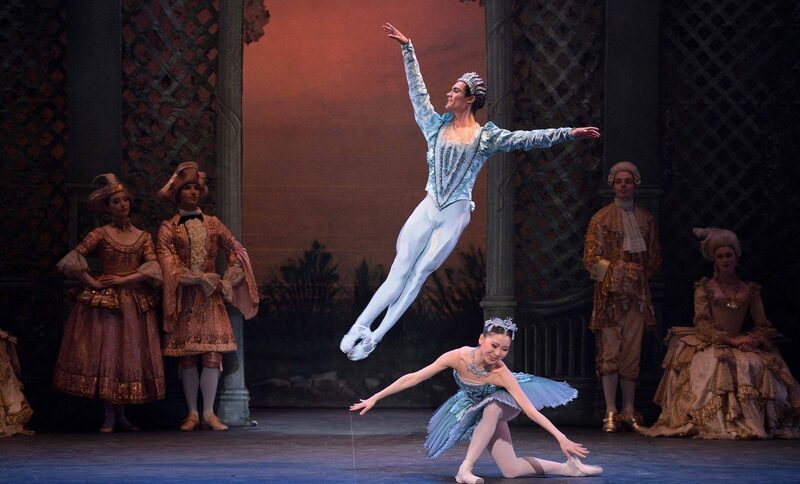 Daniel McCormick as The Bluebird in The Sleeping Beauty © Laurent Liotardo.